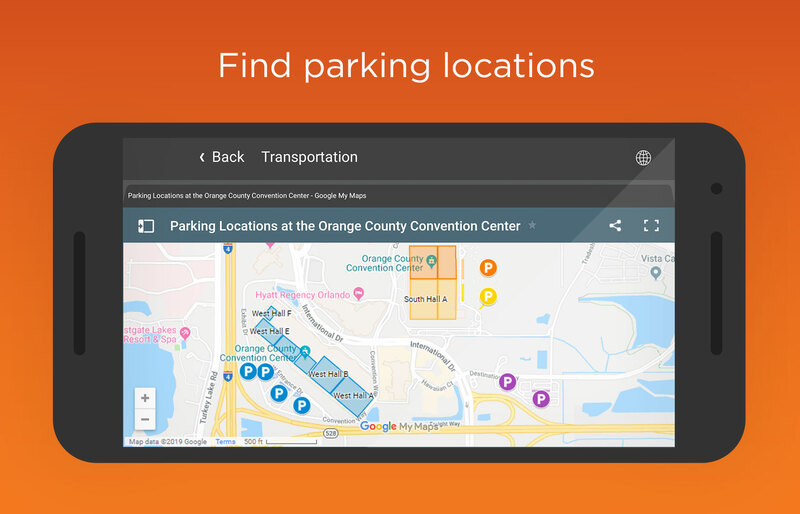 An all-new mobile navigation app is now available for download on the App Store for iPhone and iPad as well as on Google Play, making it easier to explore the country’s second-largest convention center. 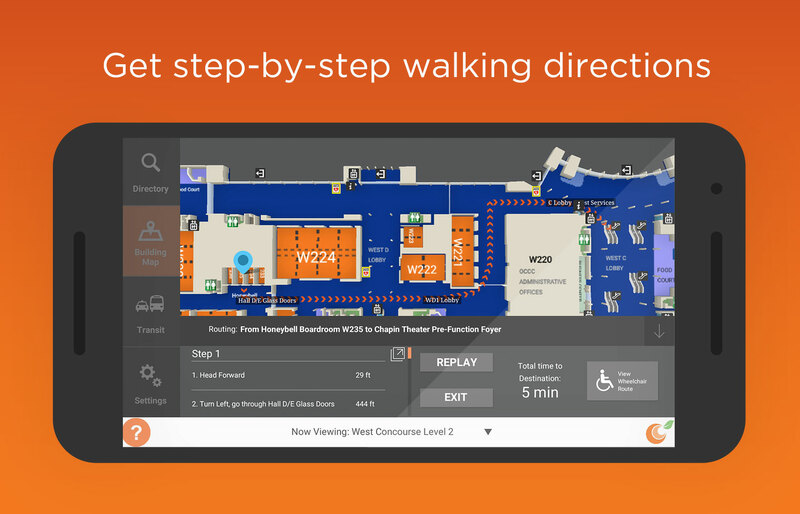 The OCCC Campus app, which can be found by searching for the “Orange County Convention Center” in either app store, elevates and further enhances the 22Miles software-based wayfinding kiosks that were installed at the OCCC in early 2018. 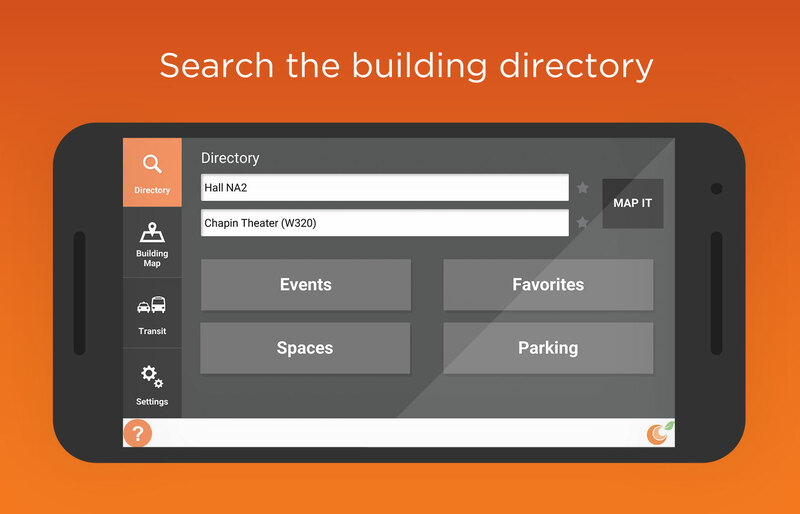 The new mobile tool offers turn-by-turn directions for users as they navigate our campus. 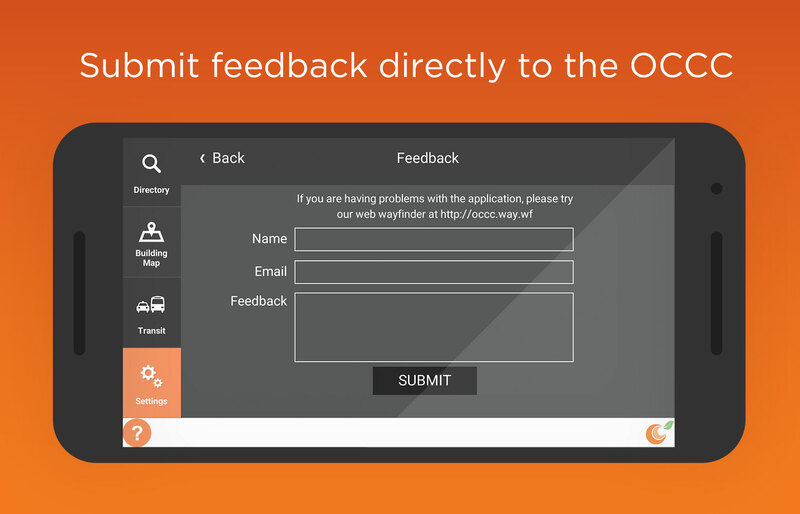 The OCCC Campus app has been designed with the busy convention attendee in mind as the wayfinding feature does not require connectivity to a cellular or Wi-Fi network to function, once initially downloaded from the app store.